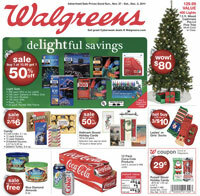 Here are this week’s Walgreens deals. Pricing is valid 11/27 – 12/3. Pay $3.99, Submit for Mail in Rebate – FREE After MIR – Just For Men Touch of Gray Final Price: FREE plus possible $2.00 Moneymaker! 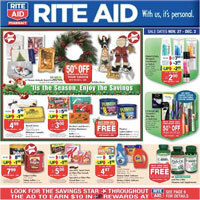 Here are this week’s deals for Rite Aid. Pricing is valid 11/27 – 12/3. Final Price: Varies *be on the lookout for clearance priced items!! Final Price: $0.99 *if you have the Rite Aid flu coupon book, this is a MONEYMAKER!! Savings is essentially 20%, Final Price reflects that savings. 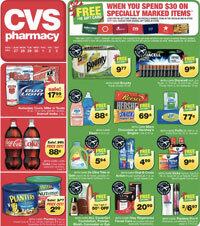 Here are the deals happening this week at CVS. Pricing is valid 11/27 – 12/3. Oral-B Adult Manual Toothbrush, 1 ct.
Cortizone 10, Icy Hot, Gold Bond Aspercreme, 1-5.5 oz or Icy Hot Patches 3-5 ct.